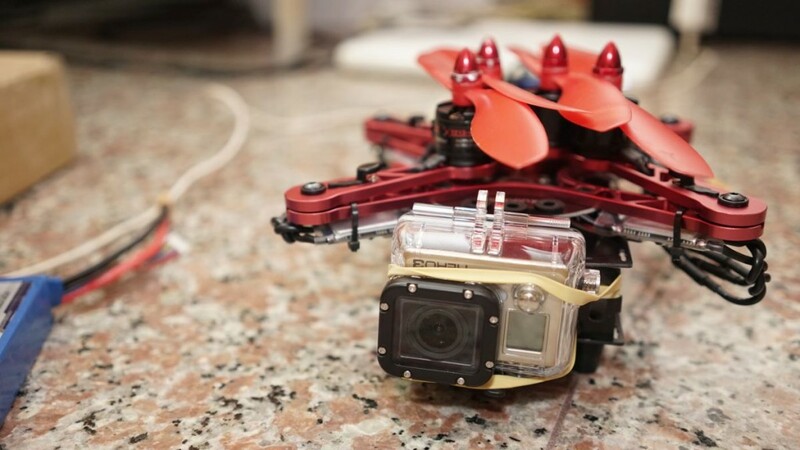 This is a compiled article of the Xugong 8, 10 and 10 V2 Pro that’s also posted to Flitetest. We do not hope to post 3 separate article to have visitors having too long articles to go through. The Xugongs has got to be one of the smallest-when-folded travel quad you can find out there with innovative folding of the arms. 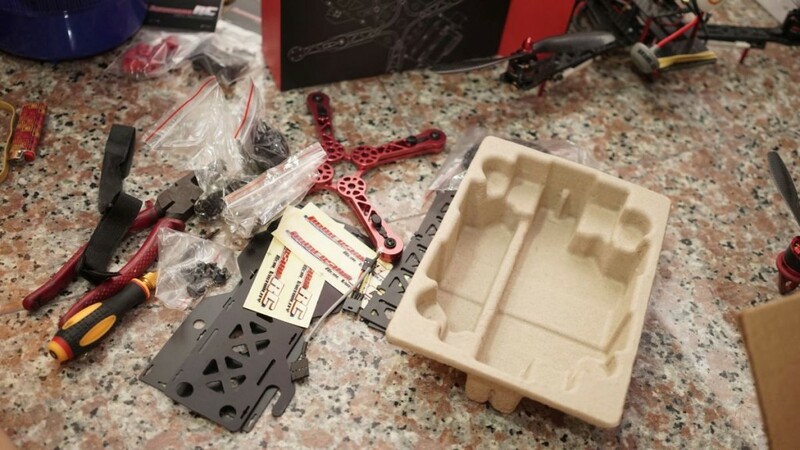 It may not be the cheapest to replace during a crash, we know, we crashed shortly after getting the Xugong 10 on the 3rd flight and had to replace the top assembly (USD$32 here). 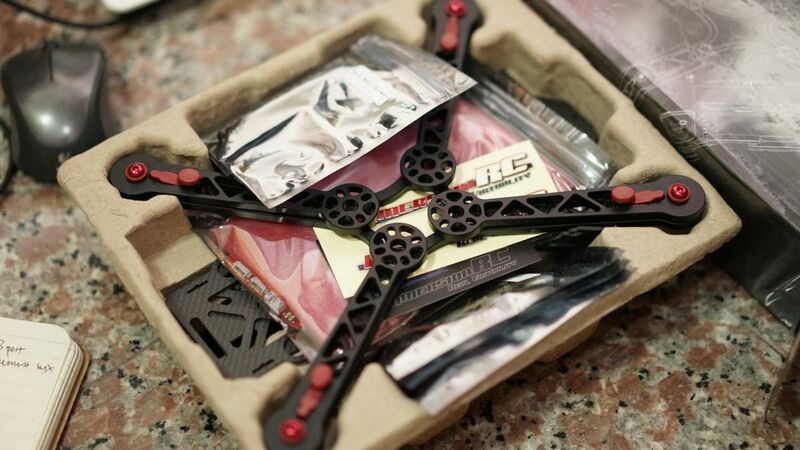 The arms collapse into itself which when folded, is like a tiny 250mm based quad. 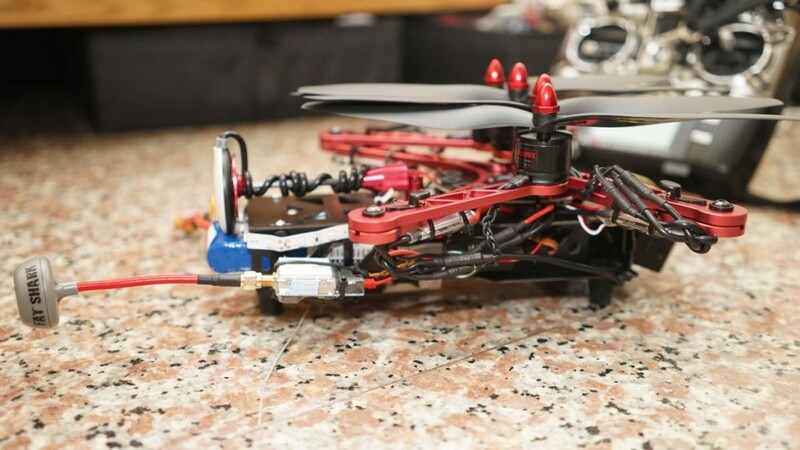 When unfolded, it takes 10 inch props for the Xugong 10, carries a gimbal and easily carries a 4S 5000 mAh lipo with small modifications. 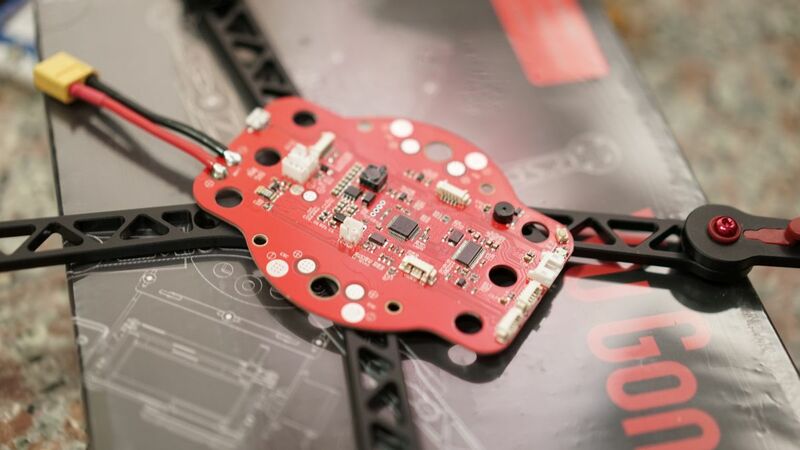 With the V2, Immersion has made it even better with improvements on the PDB to integrate video camera switching, OSD in a nice red based board (officially these are stated OSD, Camera switch,GoPro Power Supply (5.0 V), GPS Interface, Current/Voltage Sensor, PPM in/out). It’s also a great system if you are already on ImmersionRC system, you’ll be familiar on the setup however, on the other hand, it does locks you to the brand. 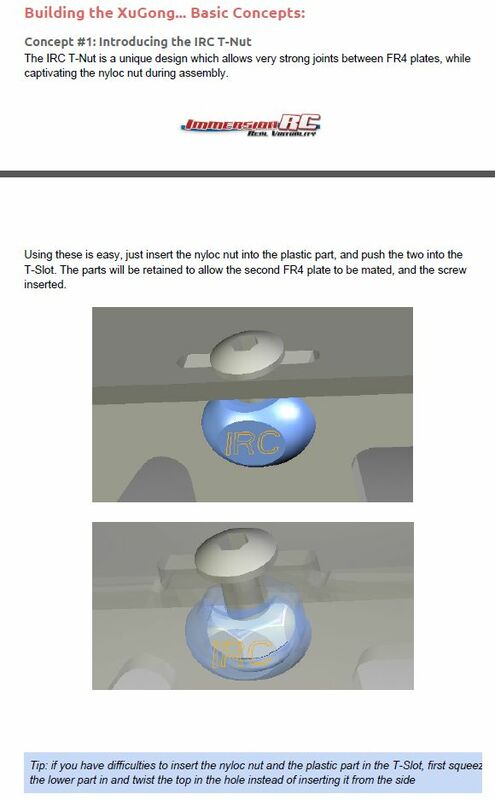 With ImmersionRC making some leading technologies and constantly improving on it, we think it’s not an issue. We’ll provide a short introduction to things that’s the same across all Xugongs here before we delve more into each. For even more details, refer to the links of each individual Xugong at the end of this whole article. The Xugong T Nut System. It’s quite a good system but with out big fingers, at times, it’s not easy to insert the nut. This is one of the best among the many types we have seen and we’ve tried quite a few, from folding backwards to folding inwards. One type we didn’t try is the “umbrella” type where the arms fold down. 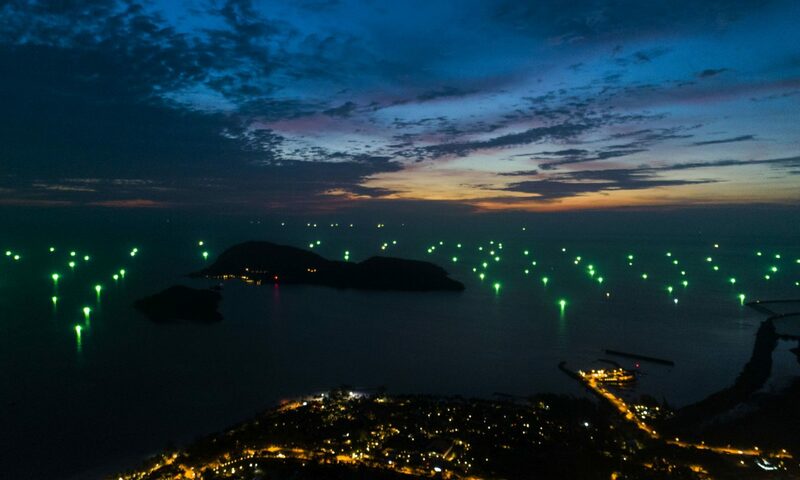 A famous and popular example are on the DJI S1000/ S900 series of multicopter. We just think it won’t make it small since you’ll have a “bucket” of a quad to deal with, trying to fit that into a bag. This is prevalent immediately after you have assemble any Xugong. The Center of Gravity (CG) is simply off by too much. 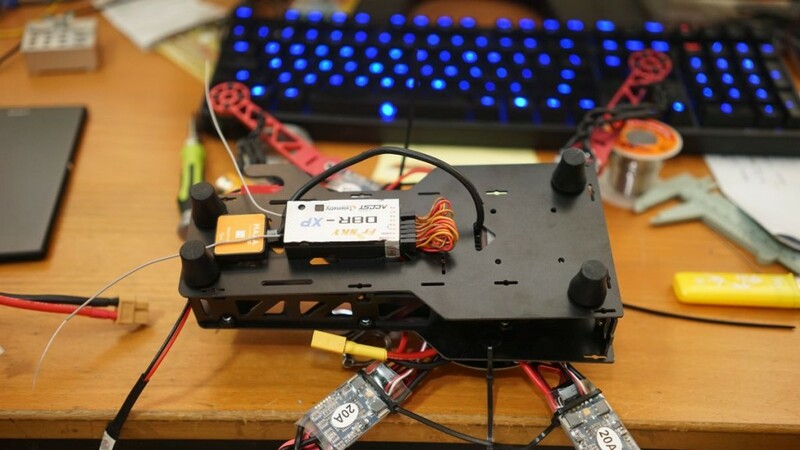 That said, the Xugong was not designed to hold what we prefer, the 4S 5000 mAh lipo. Even with the 3S 2650 mAh, it’s out of balance. You must fit a gimbal with camera to balance out the quad. To overcome this, we removed the original side covers and replaced them with standoffs from Goodluckbuy. Those standoffs are what’s used in TBS Discovery, just taller. 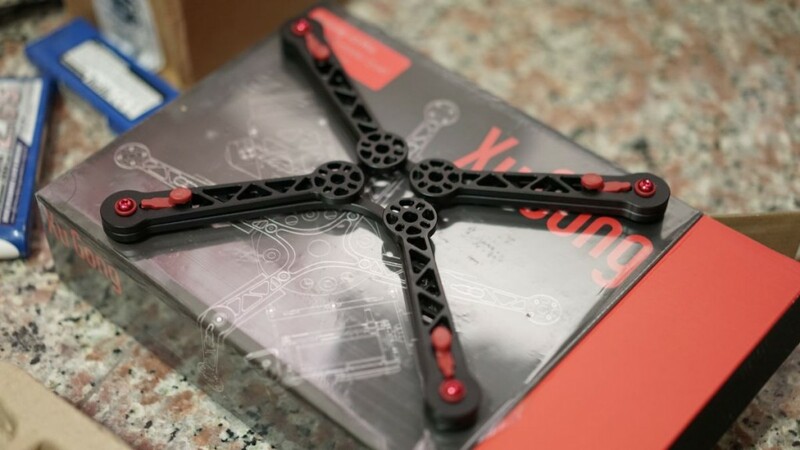 All Xugong uses the rubber balls vibration system totalling 8 each that isolates the whole frame from the motors and propellors. 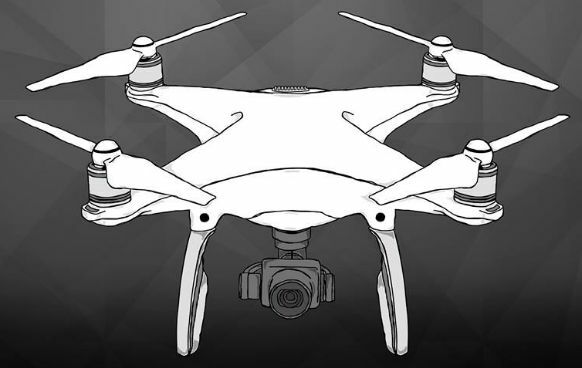 You can get away with slightly balanced propellors and get no vibrations/ jello on your video footage, however, when you do crash, they can be tiny little pesky things to put back. 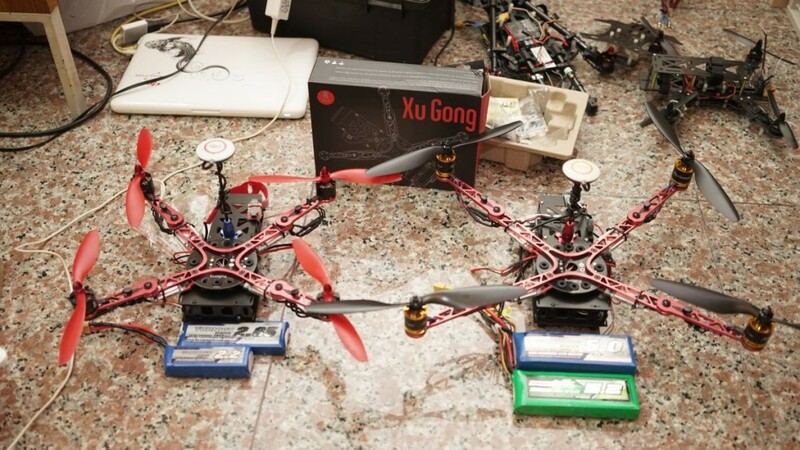 We fly all the Xugongs with a Turnigy 9XR. 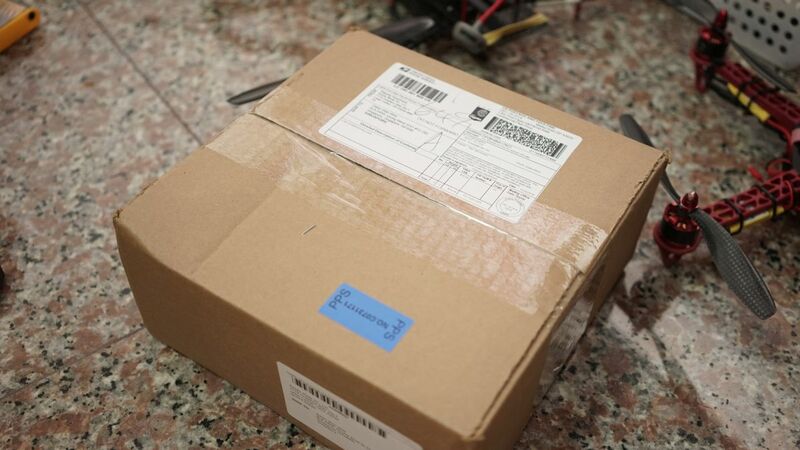 The Xugong comes in nice boxes and a egg shell type holders for the many items that’s included. The included instruction is more than enough to put the whole frame together. We drill holes and mounted the Tarot gimbal in front while strapping the 5000 mAh lipo under that allow us to shift it front and back to balance the whole quad. We also use some stand offs to make the center of the quad taller to fit the tarot gimbal motors. It’s even smaller, the XG8 being our 2nd XG was smaller and it’s great to bring overseas. We brought it to Bintan, crashed it and still had a blast! Video below – XG8 hand launched. The back heavy design. Not that we don’t like it, there’s limited option to what kind of lipo you can use to offset and balance the weight of the whole quad. You can’t go too heavy for longer flight time. A nifty and easy to travel with quad! Same box, instructions and egg shell box. It’s straightforward with the instructions provided. 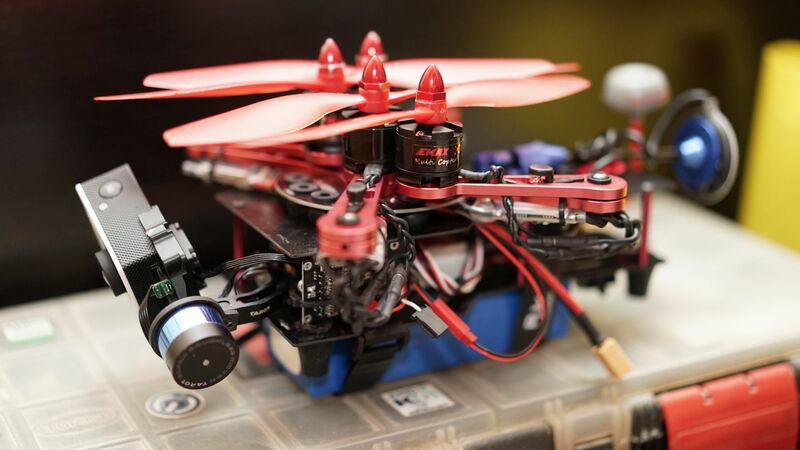 It allows us to put on 10 inch props for even longer flight time with the same 4S 5000 mAh lipo. We guess, you cannot like the small folding of it while not liking the back heavy design that all XGs have. It’s still a really portable quad. The Xugong 10 V2 Pro (XG10V2) is basically a supercharged Xugong 10. 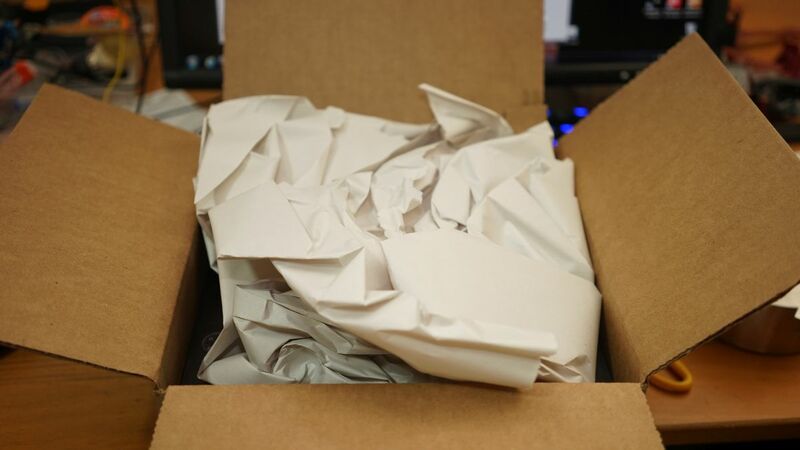 It folds the same but with no more FR4 materials. It’s all carbon fiber now. The real magic is in the newly designed PCB that’s an awesome red! 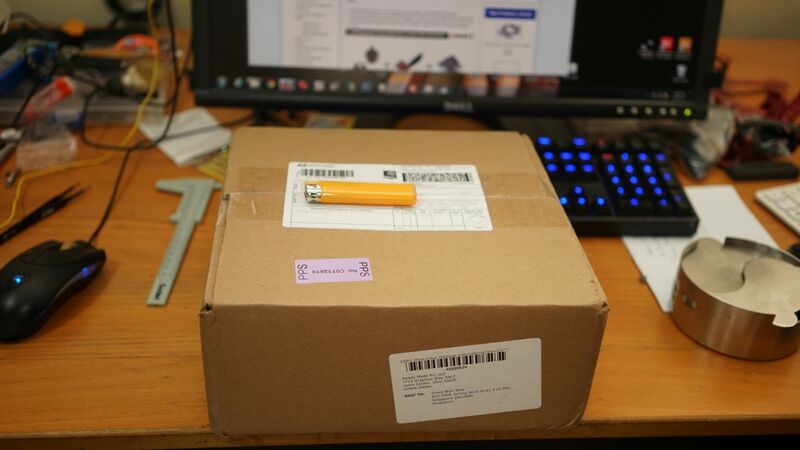 It has a video camera switcher, OSD and PDB built in. If you take into account getting a camera switcher, ImmersionRC’s OSD separately, the price of the Xugong 10 V2 Pro is actually quite an economically priced. Immersion RC is experimenting as of writing, a Google Docs that’s online and allow for anyone to edit it. 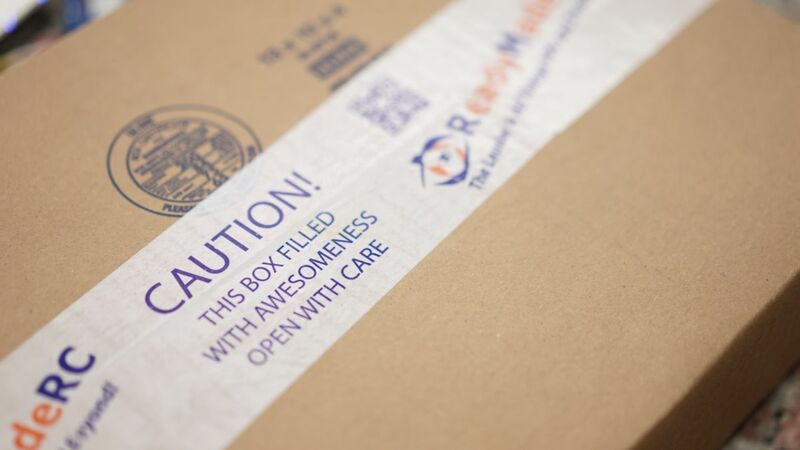 It’s call a “live” instructions manual and throughout the month or so that we have that page open, it does have more and more great information. Immersion does moderate it fairly fast so garbage or misleading information gets deleted quickly. After returning from Bintan island with the Xugong 8, we have learnt our lessons and started trying out Hobbyking’s Multistar wooden propellors that balanced out of the box. They are surely more rigid than those broken ones at the beach on Bintan. The Integrated PCB board with built in ezOSD. It’s easily modified to use a mobius or even the SJ4000 that we use. After 2 broken Gopro 3 Black, we’ve not been using any GoPro for a while. 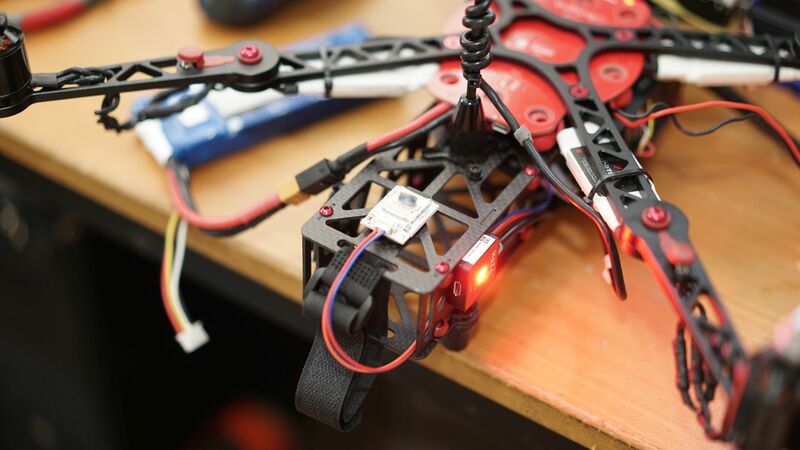 Great value for money quad with built in ezOSD, camera switcher and PCB. 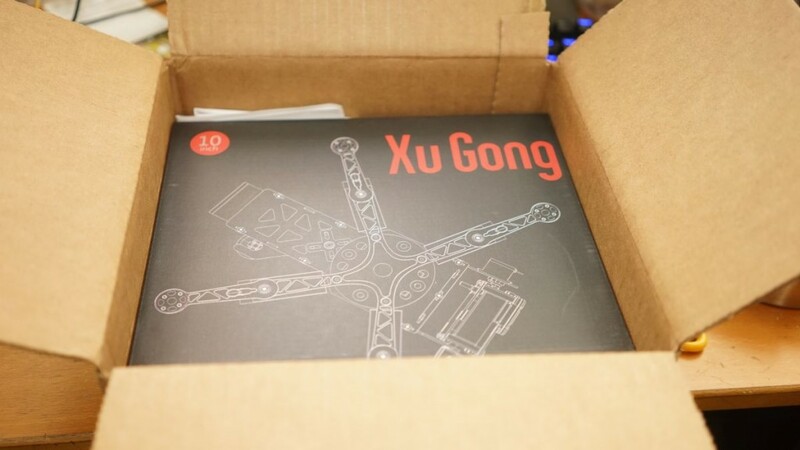 Links below are permanently links to the individual Xugong build and are updated as we change update, change, crash and replace anything on the Xugongs. There’s also more pictures. Enjoy!